Under proposed plans, the site will be become a transport “superhub” connected to the Midlands, Leeds and Manchester through a High Speed Two link, to the East and West through Crossrail and internationally, through the Great Western Mainline link to Heathrow. It will also have access to London through nearby Underground and Overground stations. In April 2015, the Old Oak and Park Royal Development Corporation (OPDC) was set up to manage the scheme as the local planning authority and to bring together key stakeholders in realising the site’s connectivity potential. Victoria Hills was appointed the Chief Executive Officer, tasked with overseeing the 2.8-acre scheme, with work set to start in late 2017, for completion by the end of 2030. Ahead of the launch of ICE’s Urbanisation and Resilience Campaign, Unlocking Growth through Transport: Old Oak Common and Park Royal will explore how the various transport providers involved in the scheme are working with the OPDC to develop the infrastructure required. 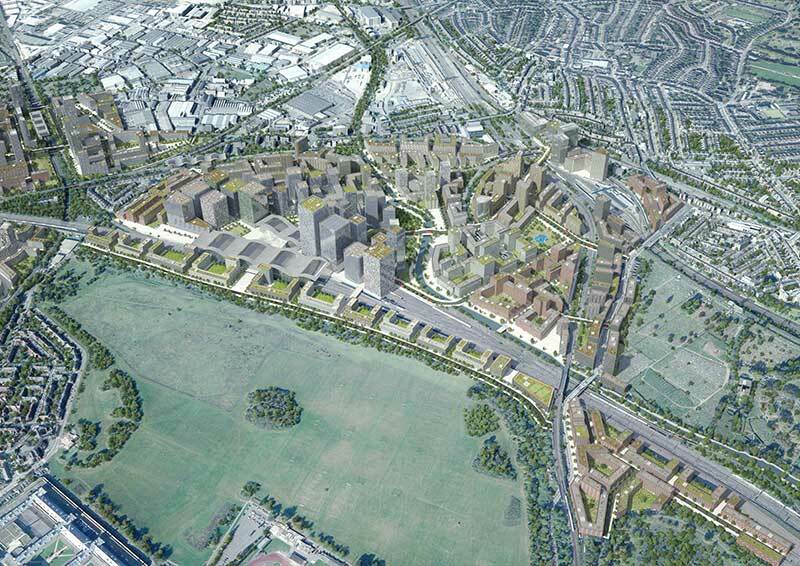 The event will bring together representatives from each organisation to discuss how they are collaborating on the scheme, their plans for the future of the site and what they are doing to realise Old Oak Common and Park Royal’s potential. This event is kindly sponsored by Robert Bird Group, a global consultancy specialising in Structural, Civil and Construction engineering, established in Brisbane in 1982. The company has offices in London, the United Arab Emirates, South East Asia and additional locations in Australia. RBG's approach to engineering is holistic at heart, integrating construction methodology into permanent works design to produce a 'Design for Delivery'.